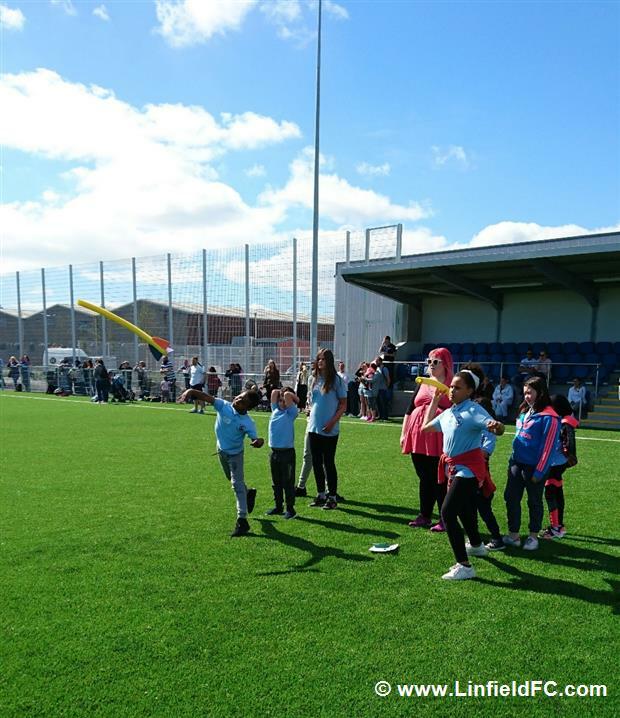 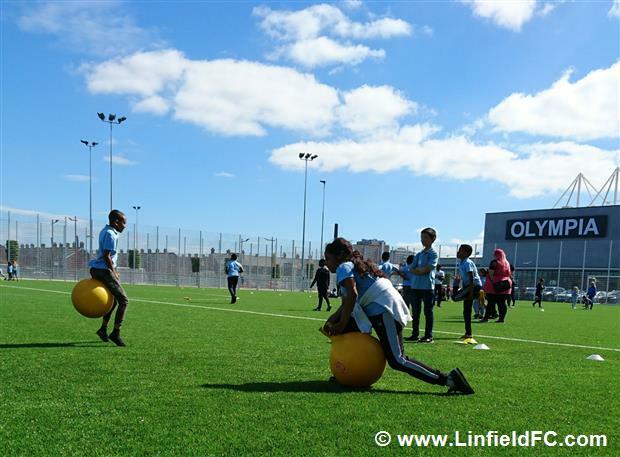 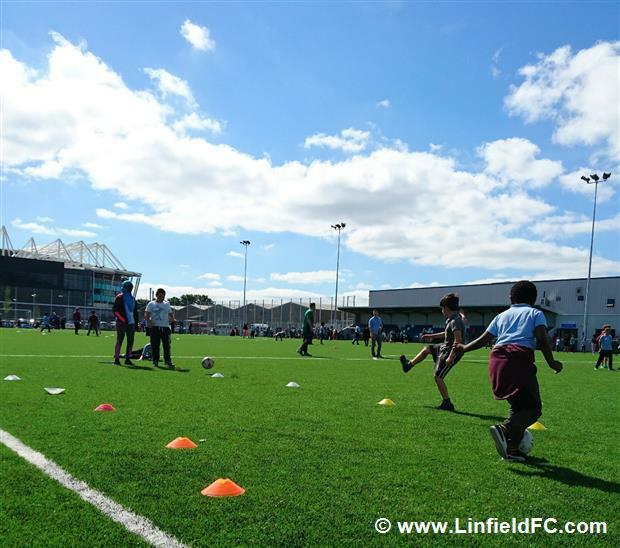 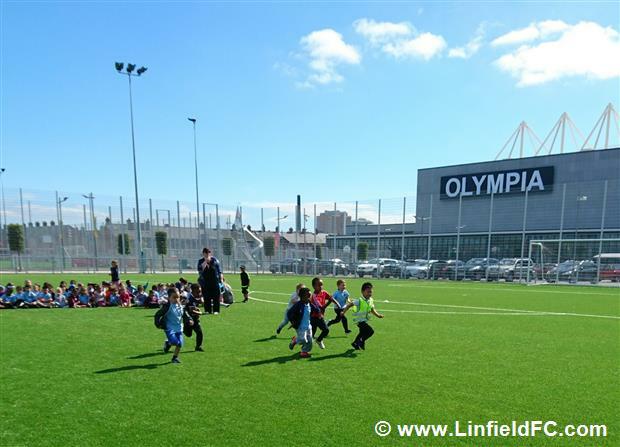 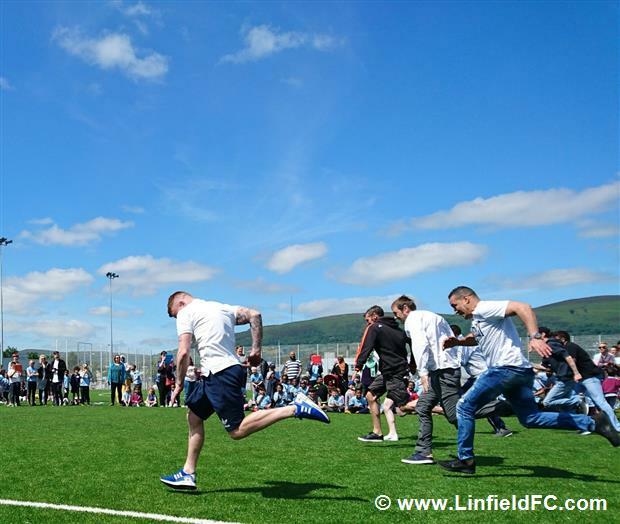 Friday 22nd June saw Linfield host its first ever Primary School Sports Day at the new Midgley Park. 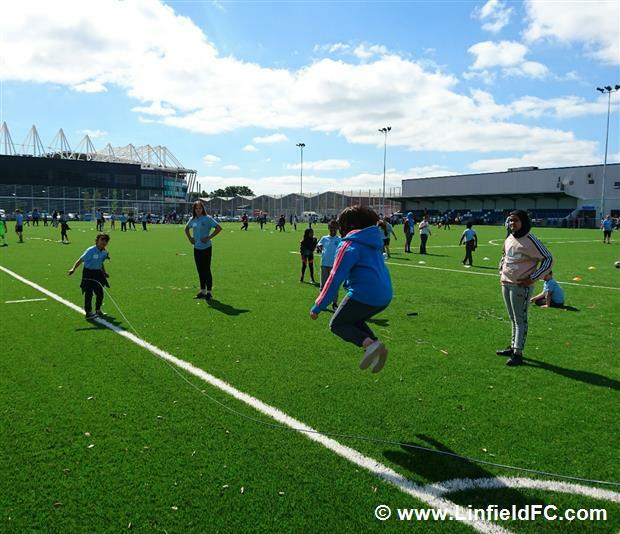 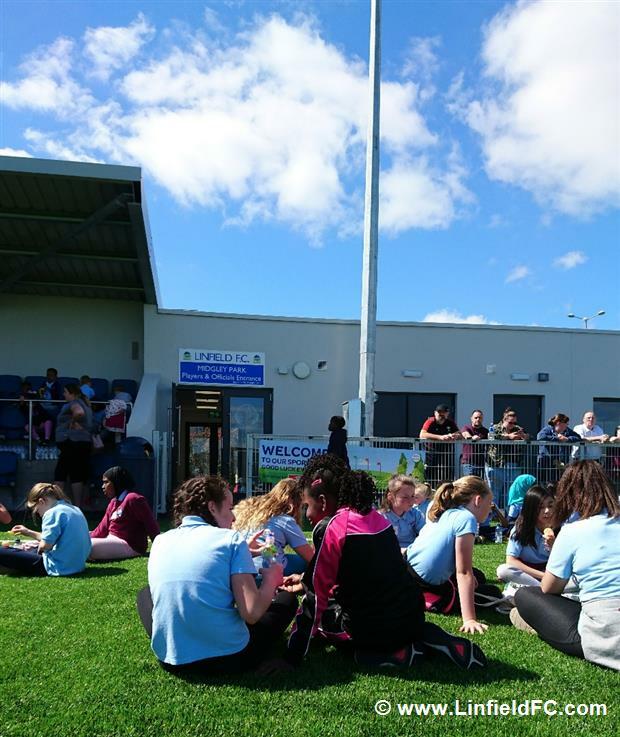 247 pupils from Fane Street Primary School made their way down Great Northern Street over the famous railway bridge and along the back of the South Stand at Windsor Park before entering the new facility at Midgley Park. 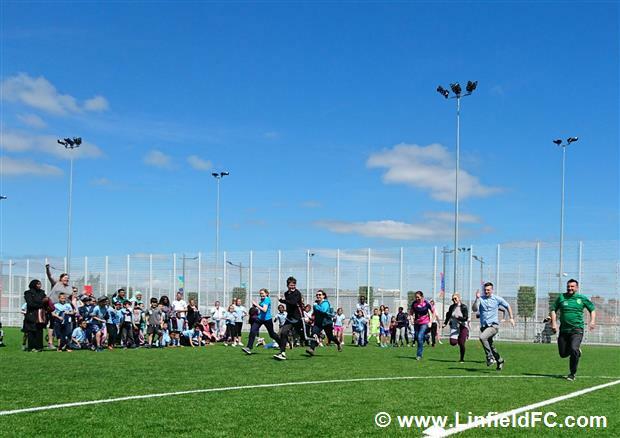 Congratulations to all the boys and girls who took part and the teachers for organising a successful event, particularly Vice Principal Mr. Nicholl and P.E. 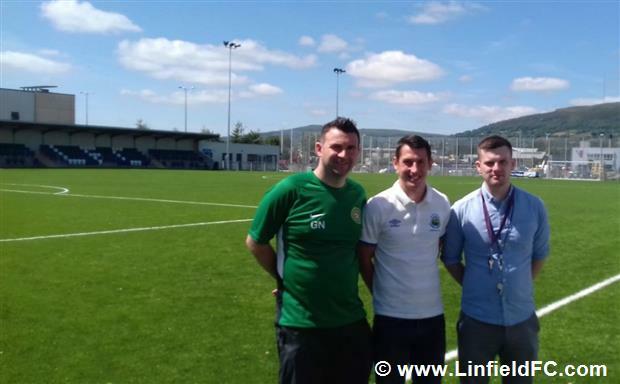 Coordinator Mr. Chimes.